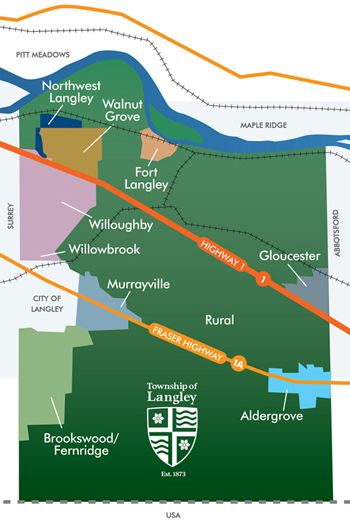 Located in the centre of the Lower Mainland, the Township of Langley boasts several distinct communities that are rich in history and offer affordable housing, ample business opportunities, an abundance of recreational activities, and a variety of shopping. View this short video and see why so many people are choosing the Township as the place to live, work, and play. View the Township's building statistics. Finding Harmony represents a starting point for discussions about the need for thriving and complete communities, and suggests a framework for harmonization of overall community needs with preservation of agricultural land. For further information about this video, please contact Jason Chu, Manager of Long Range Planning, at 604-533-6127 or jchu@tol.ca.